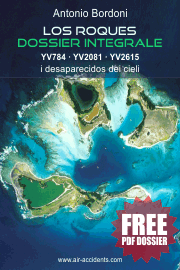 Free PDF edition · order now! 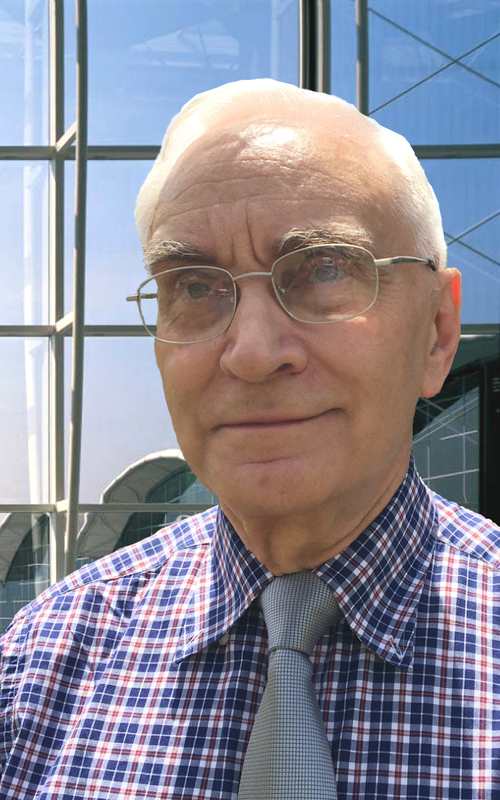 737MAX: CHI CI HA RIMESSO DI PIU&apos; ? 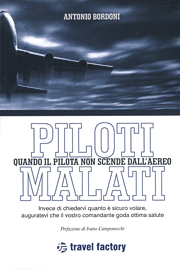 CHI PILOTA L&apos;AEREO, IL COMPUTER O L&apos;UOMO? 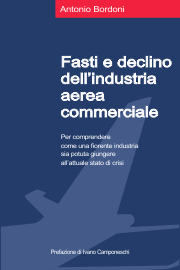 JUNKER 52: ATTENZIONE RIVOLTA ALLA "THIN AIR"
TURBOELICA & JET: COSA DICONO LE STATISTICHE SAFETY? BAGAGLI CARICATI MALE, ATR72 DECOLLA CON "CODA PESANTE"
QUANTI CABIN CREW PER OGNI VOLO? 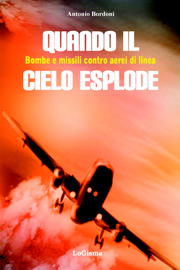 ALLA RICERCA DELLA COMPAGNIA AEREA "PIU&apos; SICURA"
I MISSILI DAL NORD-COREA SONO UN PERICOLO PER GLI AEREI CIVILI? MH370: SAREBBE ORA DI DIRE QUALCHE VERITA&apos; SUL "VOLO DEL MISTERO"
PASSI AVANTI PER LA SOLUZIONE DEI "FUME EVENTS"
MH370: TROVATO IL PUNTO DI CADUTA? ATTERRAGGIO SENZA ILS: L&apos;ENTE REGOLATORE E&apos; RESPONSABILE? 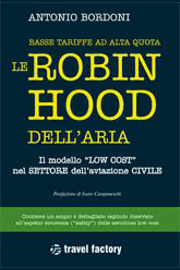 SICUREZZA VOLO: ESISTE UN PROBLEMA CARBURANTE? LA ROTTA SCELTA E&apos; SICURA? LE ALLEANZE DEI CIELI E GLI INCIDENTI AEREI, QUALE E&apos; LA PIU&apos; VIRTUOSA? "SCATOLE NERE" IN PENSIONE ? 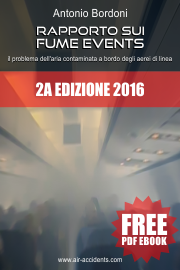 MS 804 E I TRE "SCERIFFI"
MH370: LOCALIZZATO IL PUNTO DELL&apos;INABISSAMENTO? 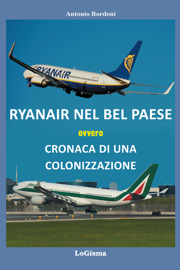 UNA BLACK LIST PER GLI AEROPORTI? 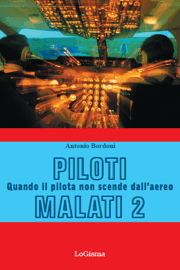 Sanità mentale nel cockpit: non è solo questione di "pazzia"
Dalla quota di crociera… a terra! 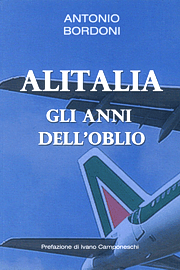 MH370: una lezione "Loud and Clear"
Fumi tossici: caso "amianto" per le aerolinee? Quali lezioni dall'incidente A380 Qantas? To reach this objective we started from a database including all fatal occurrences to commercial aircraft, scheduled and charter, specifying for each one of them the nationality of the carrier involved. The next step was to relate the accident figures with a production element in order to get an output showing the number of accidents vs. the production performed. The selected Production factor was TKP (Tonne-Km-Performed), which includes the number of Km performed as well as revenue load carried (passengers + cargo) by commercial aircraft for each country of registration. Through TKP one can include the full range of commercial aviation: domestic and international services, scheduled and charter operations; passengers and cargo flights. The ratio is processed on five-years basis. This period is considered to be short enough to exclude old data, and long enough to be statistical significant. With the above assessments one can have a safety snapshot referring not to a single carrier but to the respective civil aviation authority’s (CAA) capability for providing safety certification and oversight for its carriers. 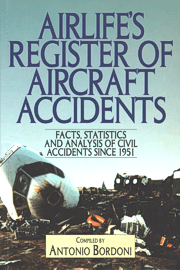 Such a procedure is not arbitrary but consistent with the historical trend of civil aviation safety. 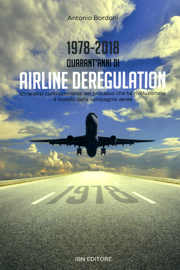 «The purpose of the IASA is to ensure that all foreign air carriers that operate to or from the United States are properly licensed and with safety oversight provided by a competent Civil Aviation Authority in accordance with ICAO standards». 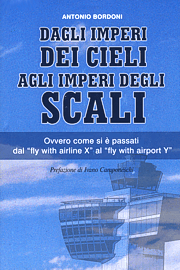 How can one evaluate the relative safety of an individual airline? Having verified the safety record of an individual country, the traveller can then check what airlines from "safer" countries fly to the chosen destination, to decide whether to avoid the local carrier or not.